Honda NC750X lowering kit | Lowering the new Honda NC750X 2014-2019 | NC750X DCT lowering kit | Price only 49.95 + postage! 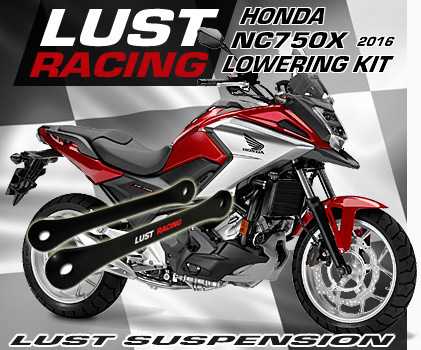 Honda NC-750X lowering kit by Lust Racing. Lowering the seat height of your Honda NC750 is now possible with this lowering kit. You can lower your Honda NC750X by replacing the standard suspension links and with the new Lust Racing suspension lowering links in this kit. Lust Racing lowering kits are made of roll forged steel stronger than the standard suspension linkage plates they replace. 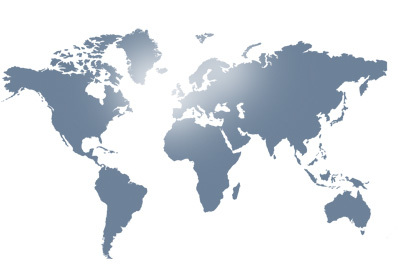 Our lowering kits will fit both NC750X models with conventional gear box and dual clutch DCT version. Finished in corrosion resistant black powder coating with Lust Racing logos. The Honda NC750X lowering kit from Lust Racing comes complete with installation instructions.